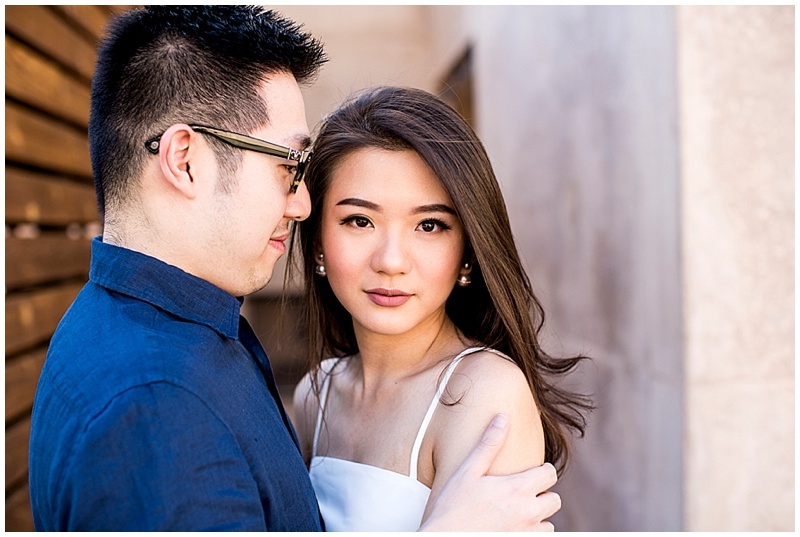 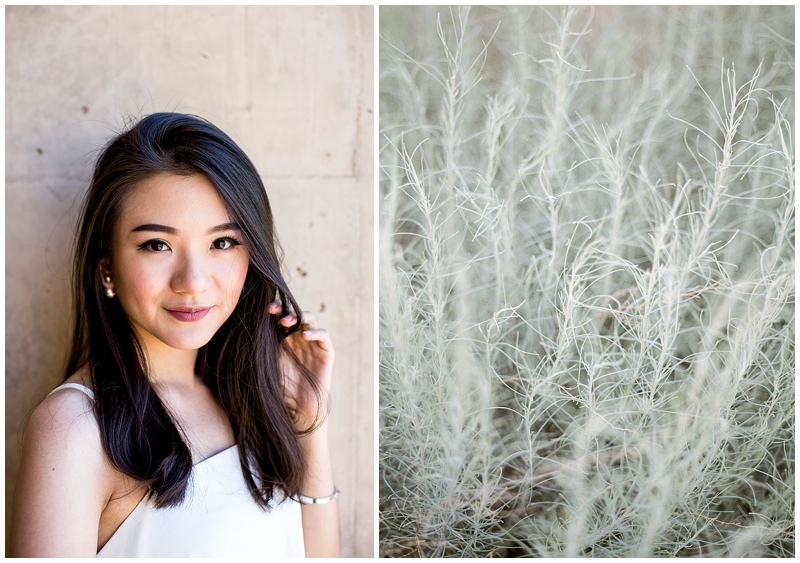 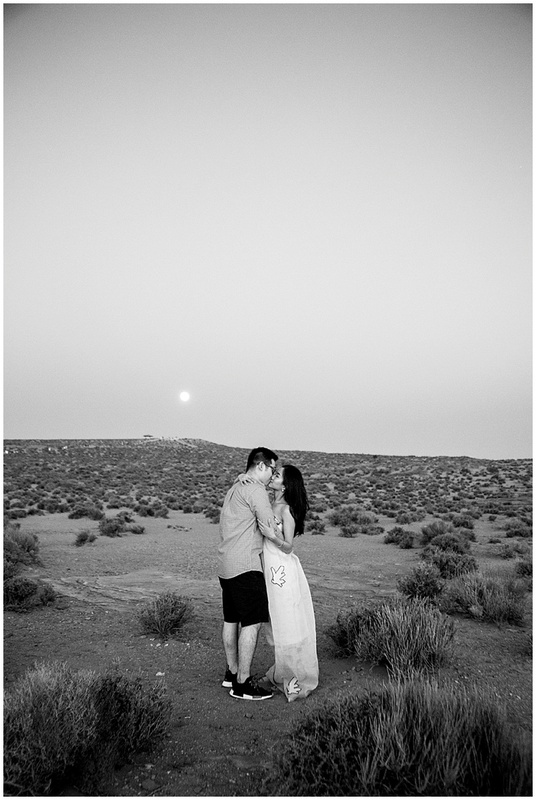 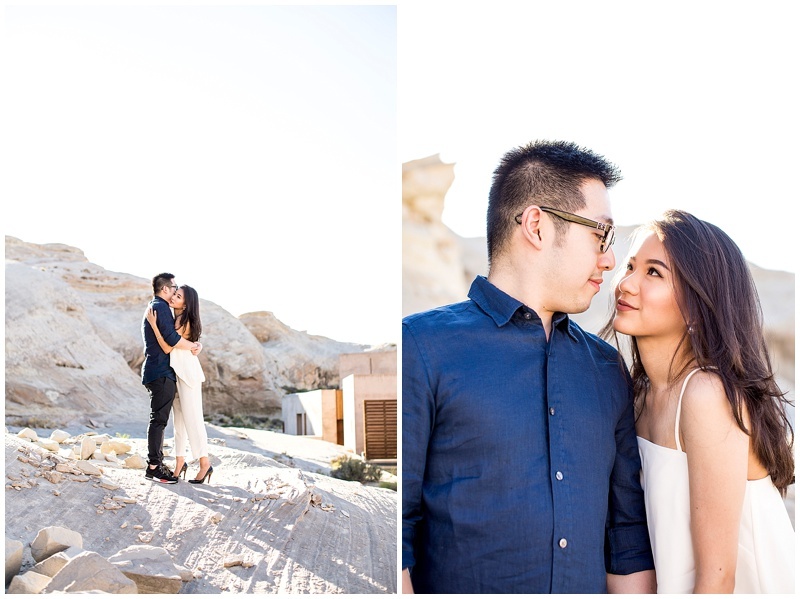 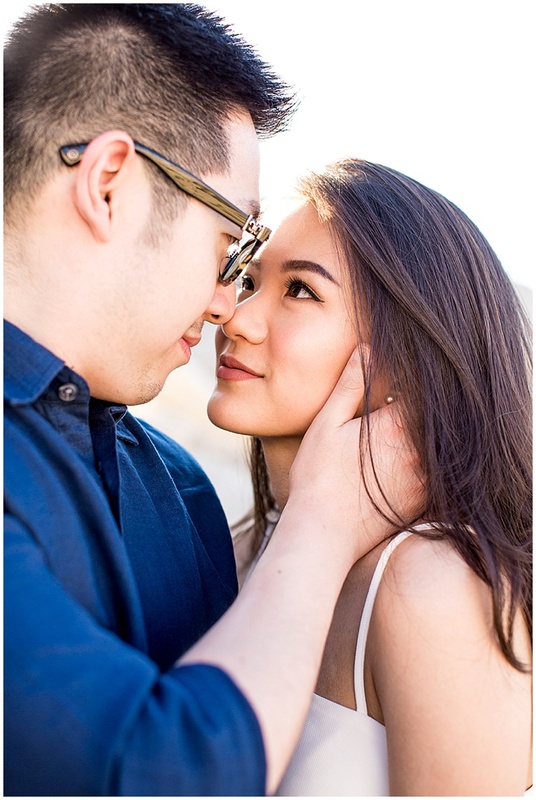 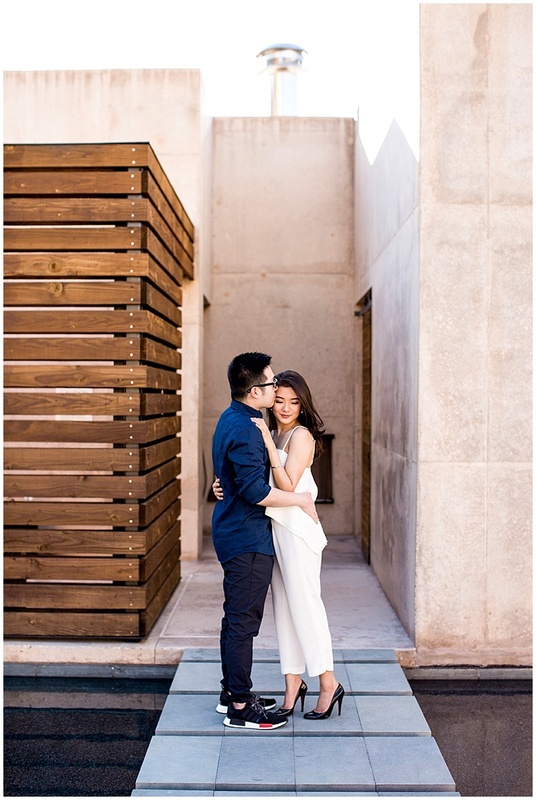 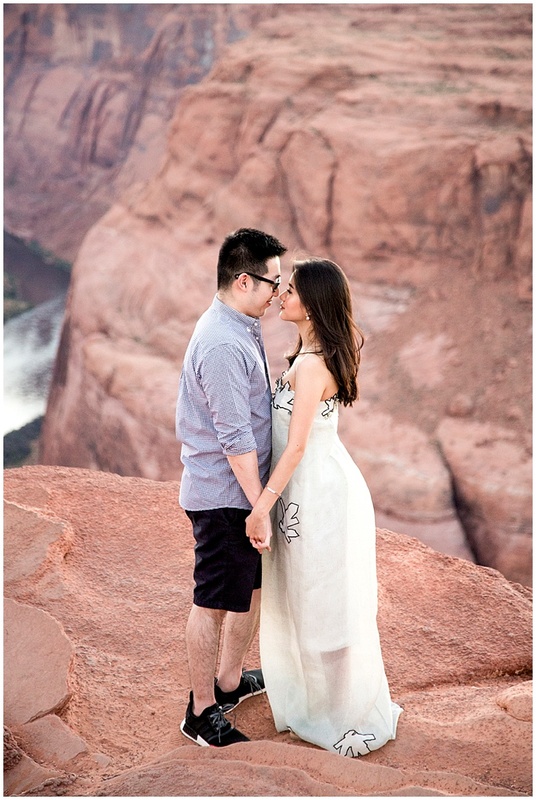 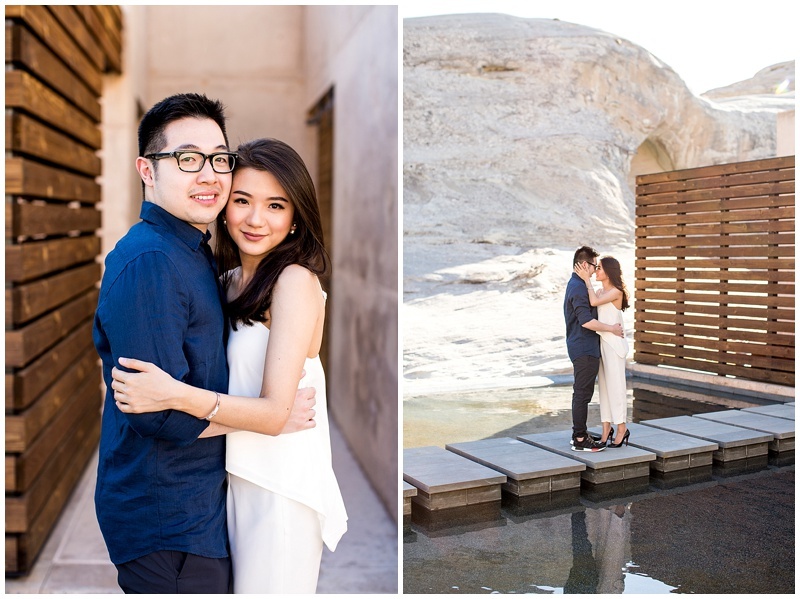 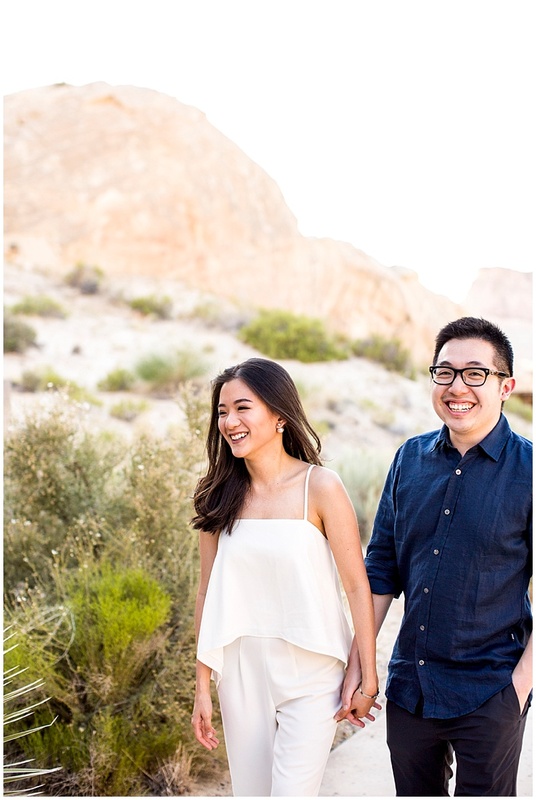 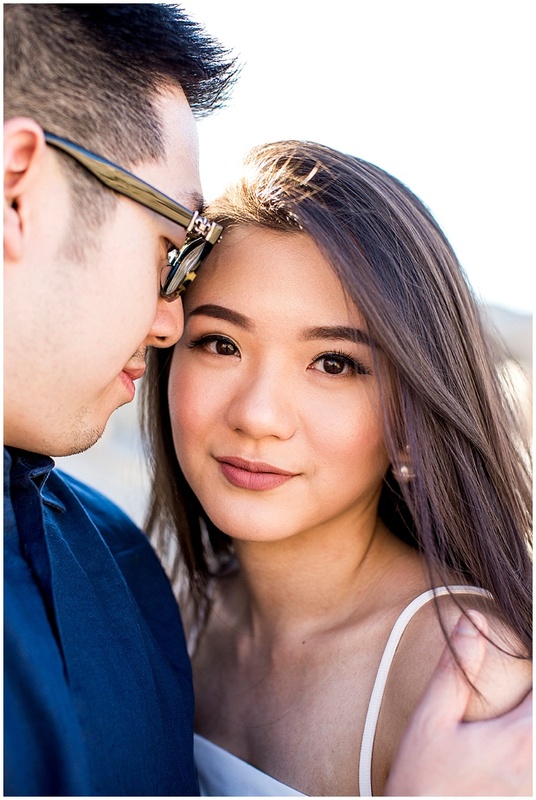 Sugito and Carolyn came to the Amangiri from Bali, Indonesia to celebrate their and engagement and to get their engagement photos taken. 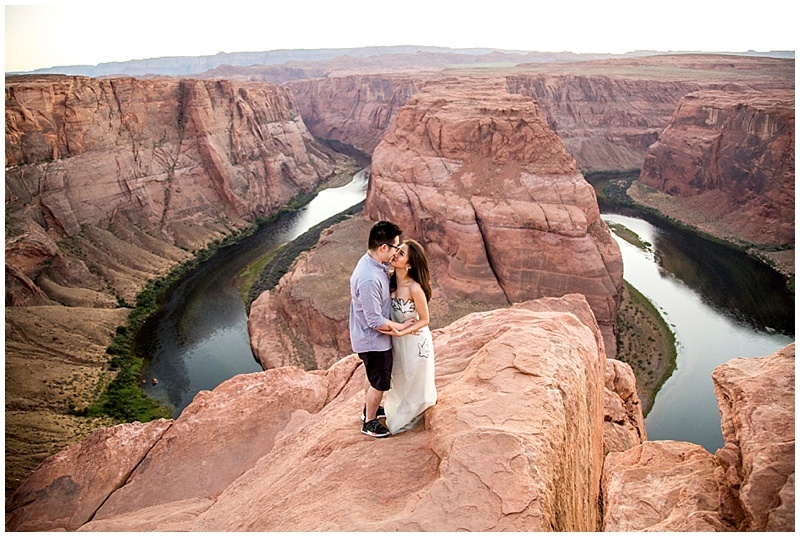 This is one of my favorite locations to photograph, it is so magical. 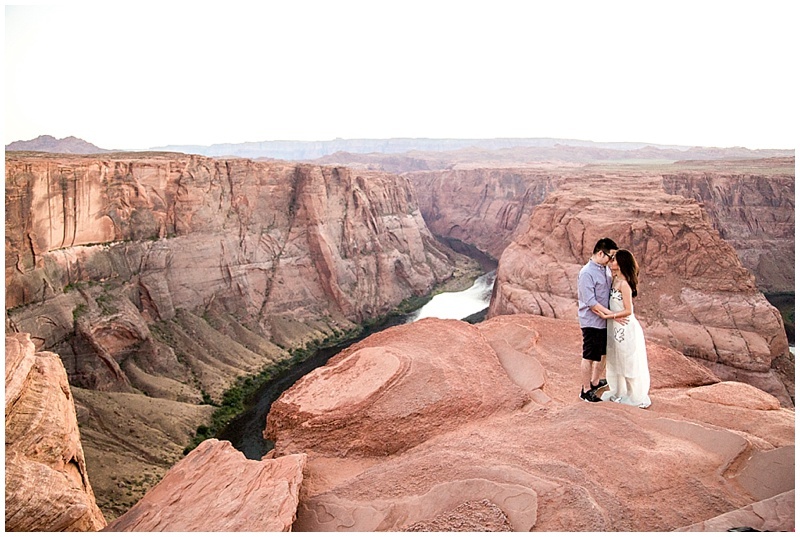 At the end we raced over to Horseshoe Bend and caught the sun just as it dipped down, we had to race down the trail to get there with enough time.